Hydrogen Mobility Australia (HMA), the leading voice of the hydrogen industry in the country, is looking to bring hydrogen fuel cell vehicles to the forefront of discussions about the future of Australia’s transport fleet. Powered by hydrogen, these electric vehicles (EVs) boast quick refuelling time and mass carrying ability, and are capable of covering long distances on a single charge. While conversations regarding the relative strengths and weaknesses EVs have dominated transport discussions in recent weeks, hydrogen-powered cars, buses, trucks and trains are being rolled out worldwide in preparation for the inevitable transition away from the internal combustion engine. In Australia, Hyundai and Toyota are investing in the roll out of hydrogen refuelling stations and are introducing cars to the country in anticipation of the massive opportunity for hydrogen transport in the future. Hyundai’s hydrogen fuel cell electric SUV, the NEXO, is available in Australia in 2019, with the first 20 vehicles to be deployed in the ACT by the end of this year. 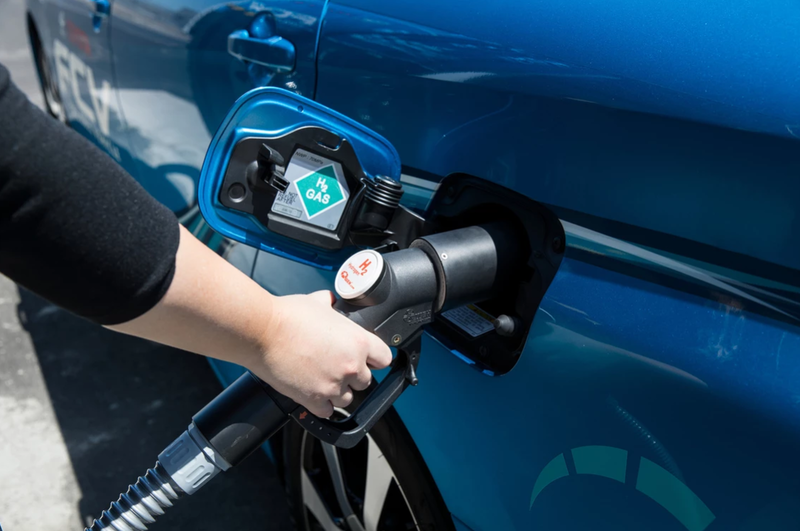 Additionally, Australian governments have committed to scope the opportunity to build hydrogen refuelling stations in every Australian state and territory as part of the National Hydrogen Strategy endorsed by COAG in December 2018. Hydrogen Mobility Australia CEO, Claire Johnson said both battery electric and hydrogen fuel cell EVs have an equally important role to play in Australia’s transition towards zero emission future transport sector. “Through their relative strengths and weaknesses, both types of electric vehicles, that is hydrogen fuel cell and battery, can work together to ensure an orderly transition away from the internal combustion engine,” Ms Johnson said. “While hydrogen-powered vehicles are a relatively small part of the Australian market today, they represent an important pathway to decarbonise the sector across all transport segments. “It’s time to put the rhetoric to the side and determine which zero-emission technology options best meets the needs of our transport users now and into the future and work together to make a clean transport sector a reality for all Australians.